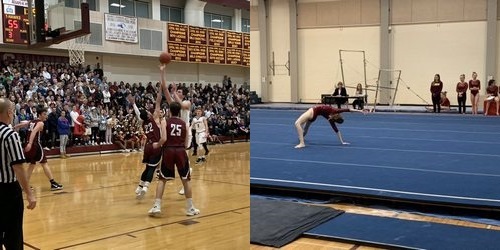 It continues to be a good winter for Algonquin sports – though only one sport can boast perfect records. 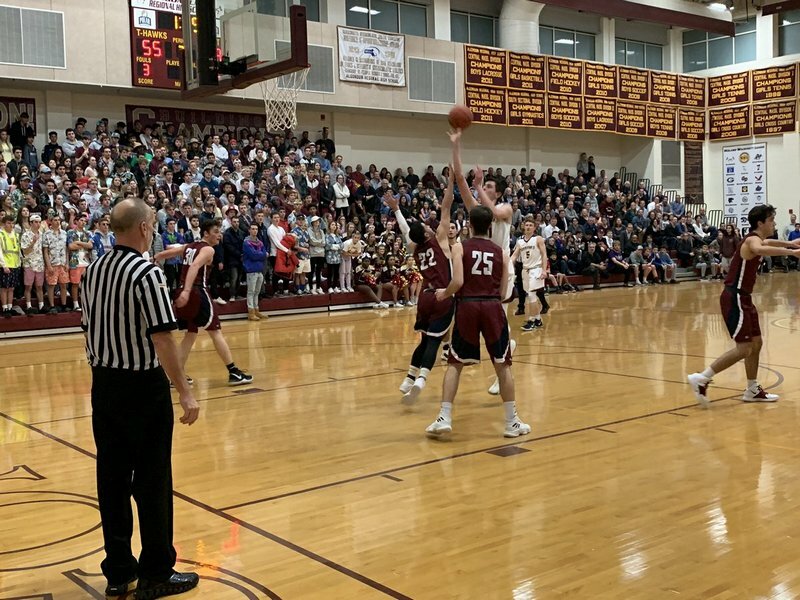 Westborough Basketball also lost out to both Boys and Girls Basketball when they played at ARHS on Friday. 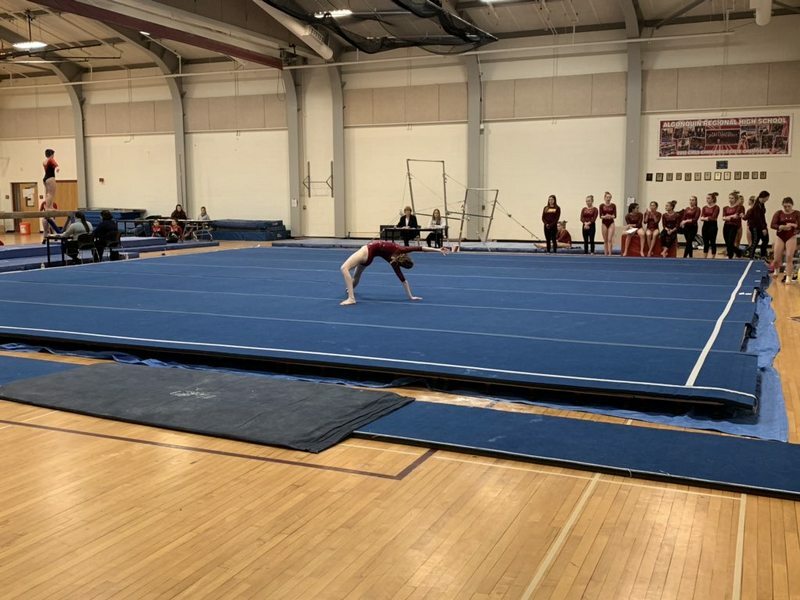 Girls Gymnastics broke its streak when it took on MADS – the three high school team (Medfield, Ashland, and Dover Sherborne). ARHS lost 142 to 139.2. But it’s still able to boast a winning season. The Girls bested Hudson High earlier in the week. Gonk Hockey Boys and Girls can still boast a winning season. But where both teams started the season strong, they have been less steady as of late. The Girls added a third straight win to their record last week, but followed it with a 7-1 loss to Shrewsbury on Saturday. (You can read about that here in the Telegram.) That still leaves them with a 7-3 record. Continuing an uneven season, Algonquin Wrestling added another win and loss at meets last week. Sadly, that was followed by three losses at the Quad meet it hosted on Saturday against Framinghham, Franklin, and West Springfield. Here are the ARHS varsity games on tap for the week.